Ingress protection shields equipment inside an enclosure against solid objects, dust and water. Varying degrees of protection are represented by a numeric system known as IP ratings. This system follows the format IP## where ## is a combination of numerals. The first digit following IP identifies the level of protection against solid objects, including dust. The second digit is the level of protection against various forms of moisture. The below list of IP ratings is organized from the highest level of ingress protection to the lowest. How are Associated Scale Products IP Rated? 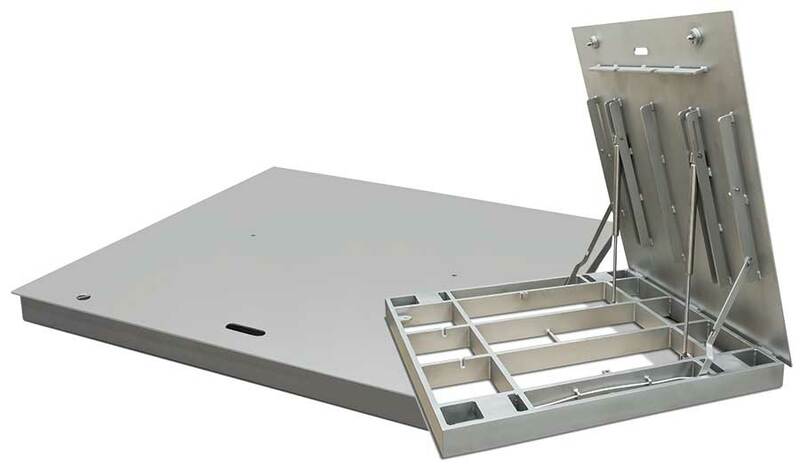 Associated Scale works with many manufacturers that offers a full line of weighing and measurement equipment designed to meet the unique requirements of IP applications. Associated Scale can provide checkweighers, bench scales, floor scales, balances and more for applications requiring washdown or sanitary conditions, such as food and chemical processing facilities, laboratories and medical environments. Visit our products page for more information.